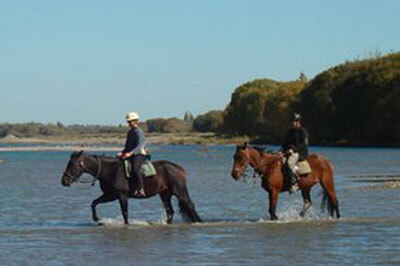 Waimak River Riding Centre (previously Waimak River Horse Treks and Waimak River Adventures) was established by Erika and Stan McStay in February 2001. As tourism in New Zealand, and specifically Christchurch, has grown and changed, so too has our business. We have now combined our horse trekking, riding school, holiday programs and leasing into one business, Waimak River Riding Centre. 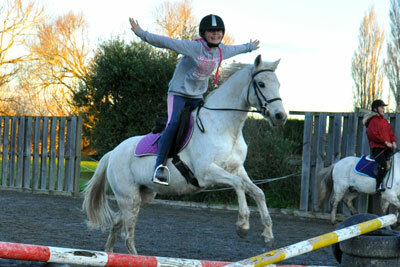 Horses are our passion, and we are dedication to providing a safe and enjoyable horse riding experience. 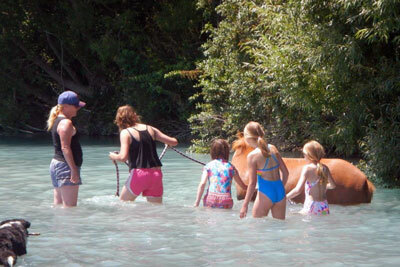 Our calm, experienced and well trained horses, experienced guides and instructors work together to ensure the best environment for fun and learning. Now that Christchurch can definitely say it is being not just being rebuilt, but also revitalised, we are ready to reach out to the travelling world once again. Christchurch and Canterbury have so much to offer, so do come and experience it for yourself, whether it be on horse back or any other mode of transport. Our Riding Centre is located alongside the Wamakariri (Waimak) River on the Northern boundary of the Christchurch City limit, Canterbury, New Zealand. Just 15 minutes drive from the central city, our location is not only convenient but also surrounded by the most beautiful rural and river scenery that is typical of Canterbury. The Waimakariri River is said to be one of the best examples of a braided river in the Southern Hemisphere. Don’t just let me tell you about it come and see for yourself.